Directed by Hirokazu Kore-eda We showed Kore-eda’s Nobody Knows in 2009 and After the Storm in 2017; the IU Cinema screened his film, The Third Murder, last year. 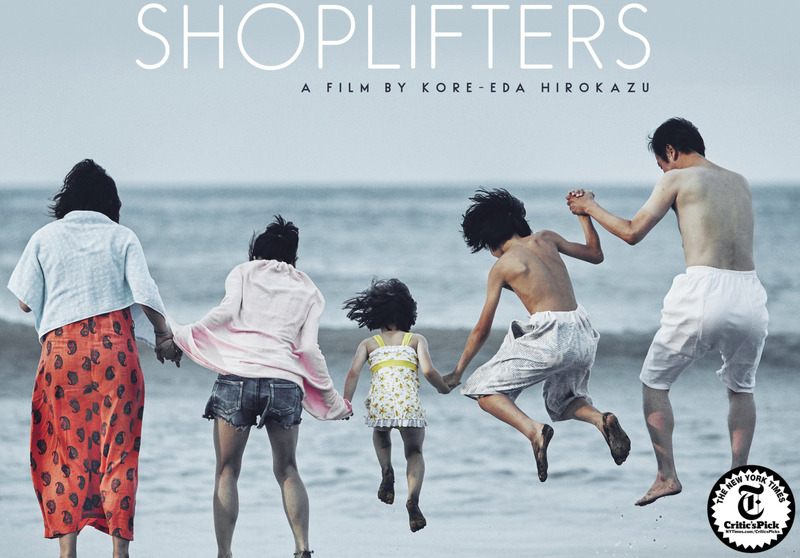 Shoplifters 5pm** – Last Chance! **Shoplifters and Hale County are not part of the Oscar Shorts Festival – separate admission required.